East Villagers love the Peanuts comics strip — they grew up reading it! 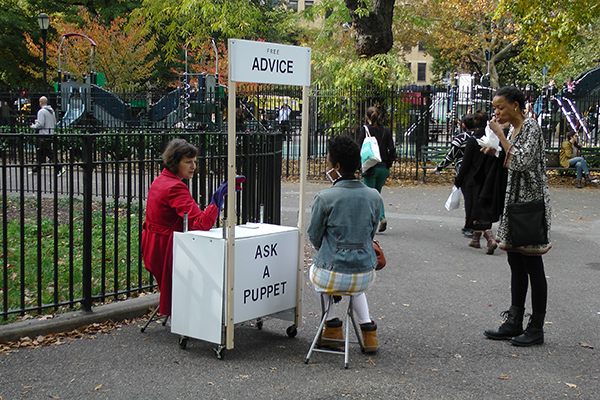 And, in true East Village fashion, people asked for advice! East Villagers love anything that's free!